Tabbystone provides architectural Cast Stone, Coral Stone and Shell Stone products for residential homes. 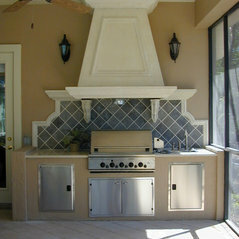 Visit our showroom in Jacksonville, FL for a project design review. We work closely with architects, builders, designers and landscape professionals in support of their projects. 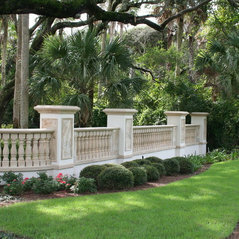 Cast Stone products include pool coping, coastal pavers, mantels, kitchen hoods, columns, balustrading and trim banding. We design, fabricate and install our products providing a single contact during your entire project. 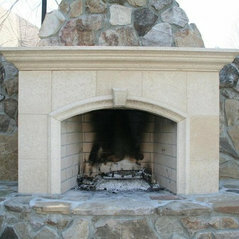 Cast stone finishes include a smooth limestone, textured and rustic. 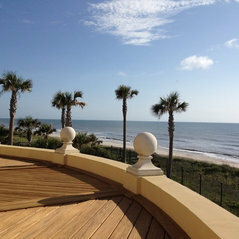 Our coastal paver collection consist of natural coral stone from the Dominican and shell stone using oyster and coquina. Love working with Tabbystone! Have enjoyed a working relationship with them for years on many, many projects. They are creative, professional and provide a beautiful product in a timely manner! 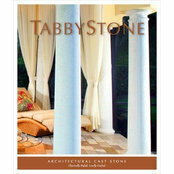 Tabbystone builds an excellent product and provides good service. 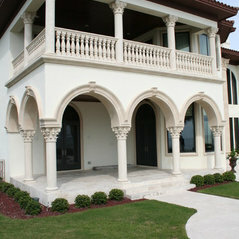 They have been our sole architectural precast provider for over 10 years. I highly recommend them. Commented: Amazing... What is the main body color ?The stucco color is called ivory tusk and the cast stone is dove white. The colors are similar and compliment the overall design.